We are happy to share that Ca’n Rei kitchen is featured among other fantastic projecxt in the latest publication of Gestalten Books, Kitchen Living. Happy to see Ca'n Rei featured in the homepage of AD España website. We are happy to announce we are now partners with Gaius Aqua to develop chemical free pools in Baleares. Gaius Aqua offers a bespoke luxury swimming pool design, build and maintenance service coupled with 100% chemical free filtration. Remodelista featured Ca'n Rei with a lot of details and care. 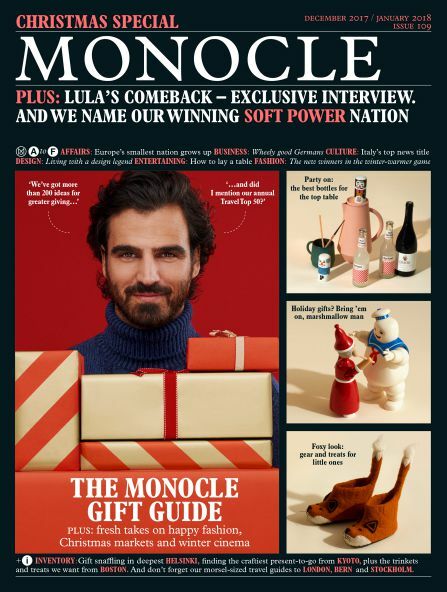 Monocle magazine profiled Isla Architects at its issue 109. Our proposal Boirós got a special mention at the Insólit Festival competition 2017, together with Blanca García Gardelegui. 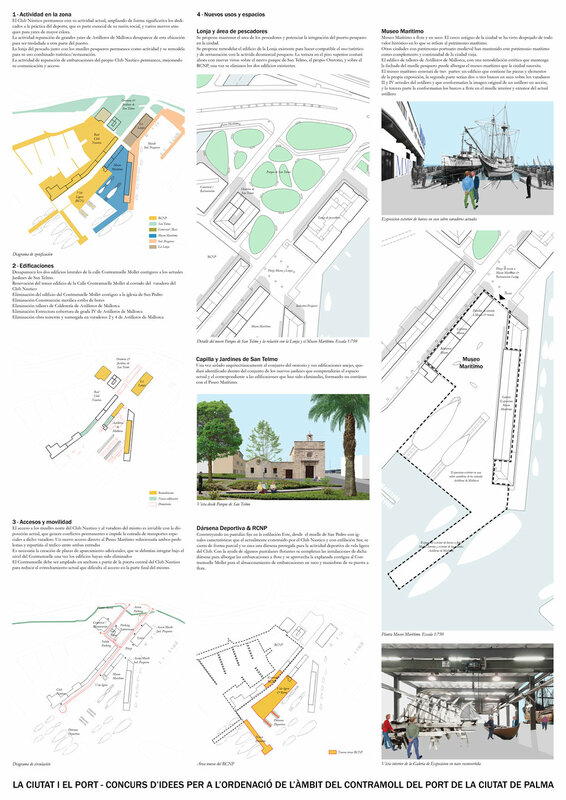 Special mention at La ciutat i el port competition! Luis painting small rust-colored symbols beneath the roof tiles—a play on the medieval tradition of teules pintades, said to protect the inhabitants of the house.